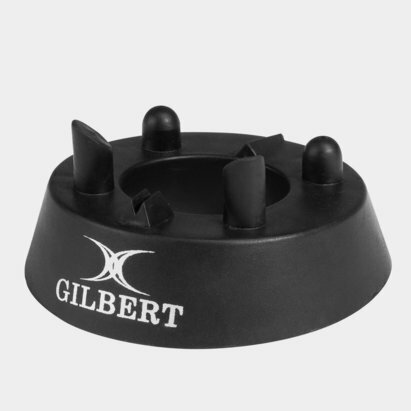 In close games, it all comes down the accuracy of the kickers. Make sure you're fully prepared for the big moments with this Gilbert 320 Precision Rugby Kicking Tee in Fluorescent. 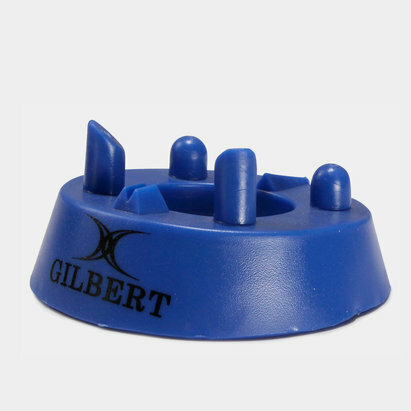 Created to perform, this kicking tee comes with its own sights as well as four ball supports giving improved accuracy for those all important kicks. 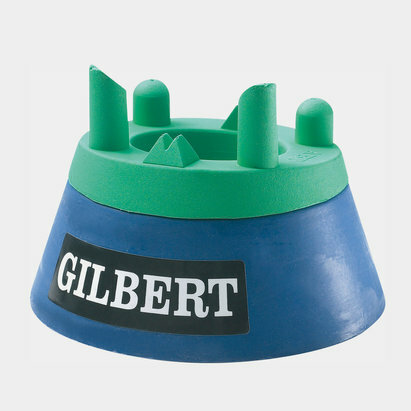 In a fluorescent green colour, the Gilbert logo is featured in black on one side.